Welcome home! 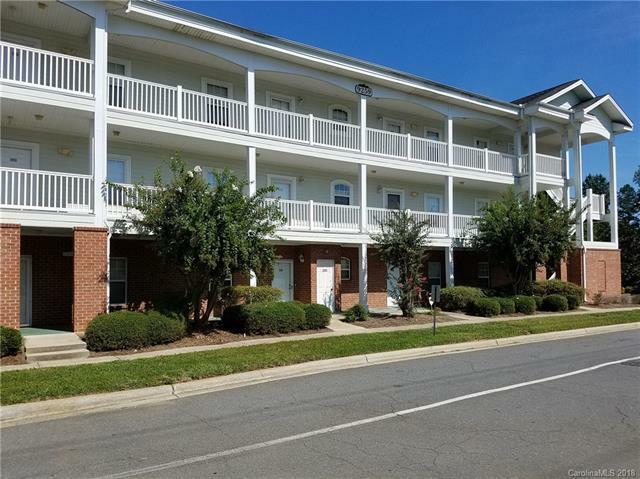 Move-in ready one Bedroom open floor plan main level Condominium. Home is located at the rear of the Community for extra privacy & a view of the pool! Nice white Kitchen cabinetry w/ plenty of cabinet & countertop space, brand new microwave, ceramic tile flooring, Bar top and refrigerator w/ ice maker to remain. Sunny Living Room & Dining Area w/ wood laminate flooring and ceiling fan. Large master bedroom w/ brand new carpeting and ceiling fan & Master Bathroom w/ ceramic tile flooring. Interior has been completely painted. Per the Seller HVAC is one (1) year. Washer & Dryer to remain. Conveniently located to UNC-Charlotte, CPCC, Research Park & the Light Rail. Minutes from shopping, restaurants & entertainment. Outside maintenance, lawncare & landscaping covered in the HOA leaving more time for leisure and area recreation. Per Seller HOA fees are $191/month w/ includes an additional $50/month scheduled to end December 2018.